All communication has been cut off from Devron VII, a remote colony on the very edge of Commonwealth space. No one knows what has happened to the inhabitant. 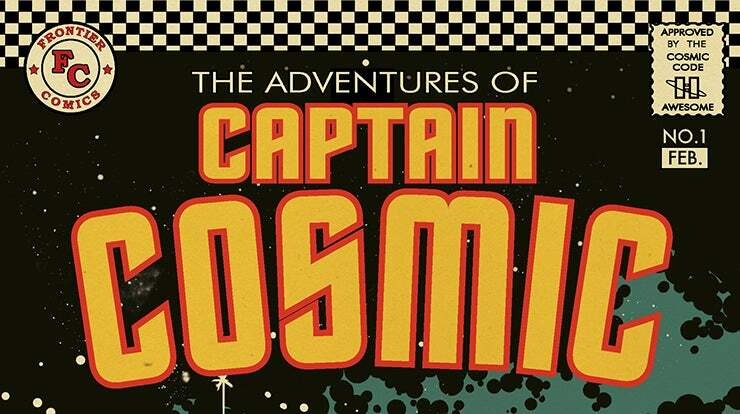 The galactic guardians known as Captain Cosmic and Kid Cosmic have been dispatched to investigate. What they find not only is their most dangerous mission, but possibly the most dangerous to the galaxy! What has happened to the people of Devron VII? Will the Cosmics be able to save the day and the galaxy?! Find out in DANGER OF DEVRON VII! !